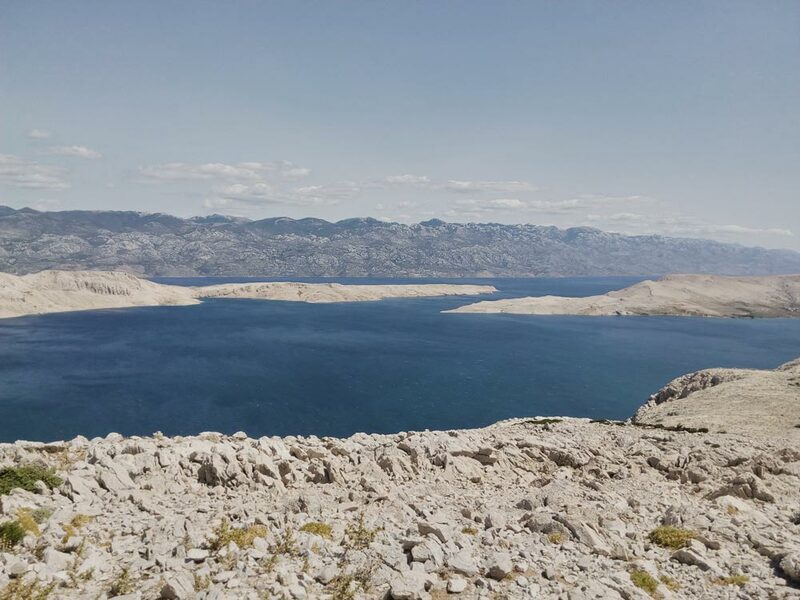 I returned to the Croatian island of Pag for a job - exactly one year after my serpent dream that sent me on this journey of enchantment. I was very excited, because I had decided to celebrate this anniversary with a series of self initiation rituals during the New Moon that was also a solar eclipse. In the weeks prior to this trip I had researched, translated and practiced a number of magical texts and constructed two rituals to be done. One in the waning phase of the New Moon, the other one in the waxing phase. I chose the hour of Mercury on the day of the Moon as the beginning of the ritual and it's end in the following hour of the Moon. 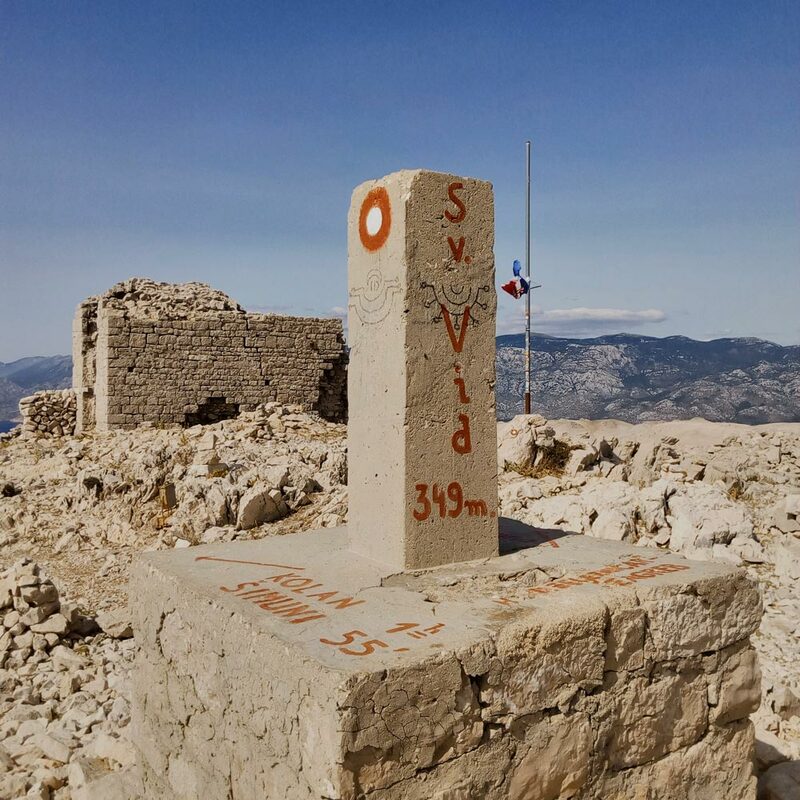 The location was to be the highest elevation point on the island, a hill called Sveti Vid (Saint Vitus) with a small church ruin on the top and a cement pillar next to it, marking the summit. After approximately 20 hours of fasting and a short ritual shower at home I took a rented scooter to Kolan, the village next to the hill, and hiked for around an hour ascending across rocky desert and under burning hot August sun until I reached the summit. I encountered a large group of German teenagers and several tourists up there and I patiently waited until they finally left and had descended far enough for me to have enough privacy for my ritual. First I drew the seals of the Four Kings to the corresponding sides of the pillar, lit a stick of frankincense in front of the wooden virgin Mary statue inside the abandoned chapel and then I circled the whole summit area clockwise, drawing an "astral" circle around it while simply banishing by repeatedly chanting "Hekas, Hekas, Este Bebeloi!" Then I did a consecration spell for this created circular temple and to the spirit of fire (incense) and opened the ritual with planetary prayers to the Moon and to Mercury and then followed up by reciting the Orphic hymns to Selene (moon), Helios (sun) and Protogonos (connects to the Headless One quite nicely). Now came the main part: the Headless Rite (Gordon White's Chaos Protocols version). I lit another stick of incense and as the six names to be spoken towards North I used the Ephesia Grammata, as they seemed more powerful to me than the classic choice of names and due to their meaning that seemed fitting to this day of the solar eclipse. I transitioned directly into the invocation of the Four Kings with offerings of rum and pieces of my burek lunch to the corresponding directions. At this point I took a break and wandered around in silence and contemplation. I felt the sun burning from above and wind in my hair and was filled with a feeling of excitement and empowerment. There was a small bird of prey circling around the summit. I like to think it was a swift. 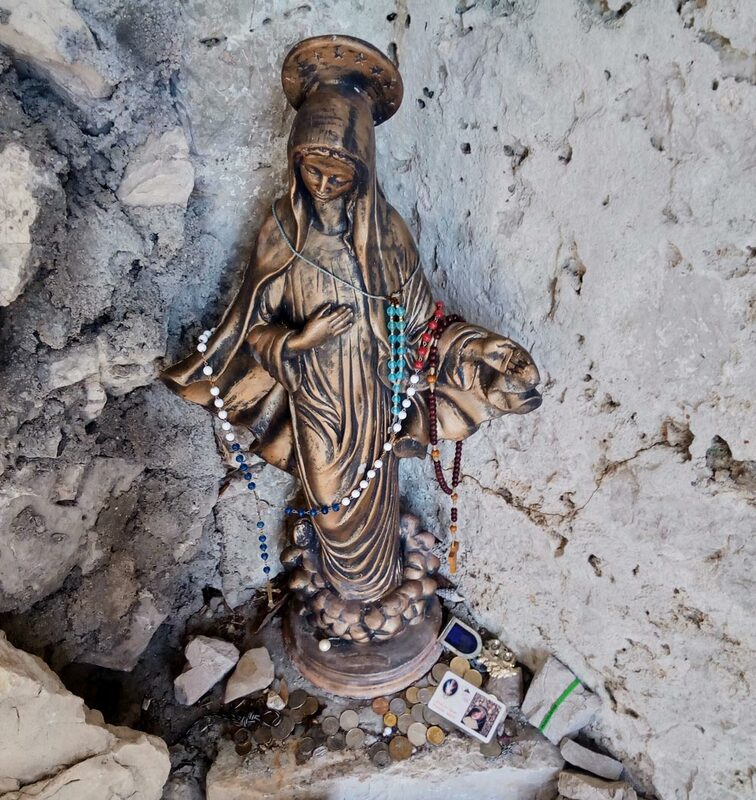 I closed with praises and thanks ("license of departure") addressed to each of the Four Kings and to whatever spirits present and sat down in the shade on the northern side of the chapel to enjoy my lunch. The descend was more difficult than expected, because the sun was shining directly into my face and I was overwhelmed by a feeling of exhaustion. When I arrived back home I noticed my face and especially nose were quite sunburnt. This time I did another hike into a small valley that I had already discovered the year before. Today I was a bit smarter than yesterday and wore a linen shirt as a kufiya over my head to have better protection from the sun. 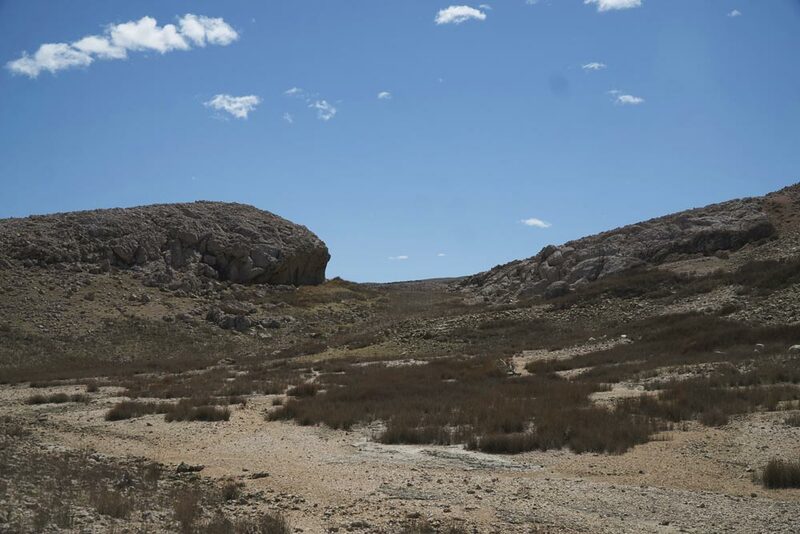 In the beautiful valley I chose a distinguished rock formation as my temple, climbed it, lit a stick of frankincense and did a very simple consecration and banishing spell. As this ritual was meant to take place in honour of Mars, the ruler of my zodiac sun sign as well as of the day and hour of my birth I chose also the hour of Mars on this Martian day. I opened with the planetary prayer to Mars and two Orphic hymns to Ares and then proceeded with the lengthy but very powerful instruction for recitation of the heptagram (PGM XIII, 762ff), followed up by the Headless Rite, again using the Ephesia Grammata as the six names formula. After some moments of meditation I left the temple space without any closure and hiked back to the road where my scooter was waiting. I have this job on Pag every year, so I've had the chance in the past to explore the island thoroughly. My favorite spot is a very rocky desert area in the northeast and I went hiking there a few times. Last year I wanted to find out more about this area and I researched a bit online. I was utterly terrified to find out that this exact spot used to be the site of a concentration camp during the time Croatia was a Nazi puppet state ruled by the fascist revolutionary organisation "Ustaše". A couple of thousand Jews, Serbs and antifascists have been murdered there and thrown into the sea or buried under the rocks. The most appaling part about this is that there is not a single sign or piece of information about this on the island itself, nobody wants to talk about it or simply denies it has ever happened. This has caused me several sleepless nights throughout the last year and I wanted to visit the dead on this visit to spend some time with them in contemplation and remembrance. 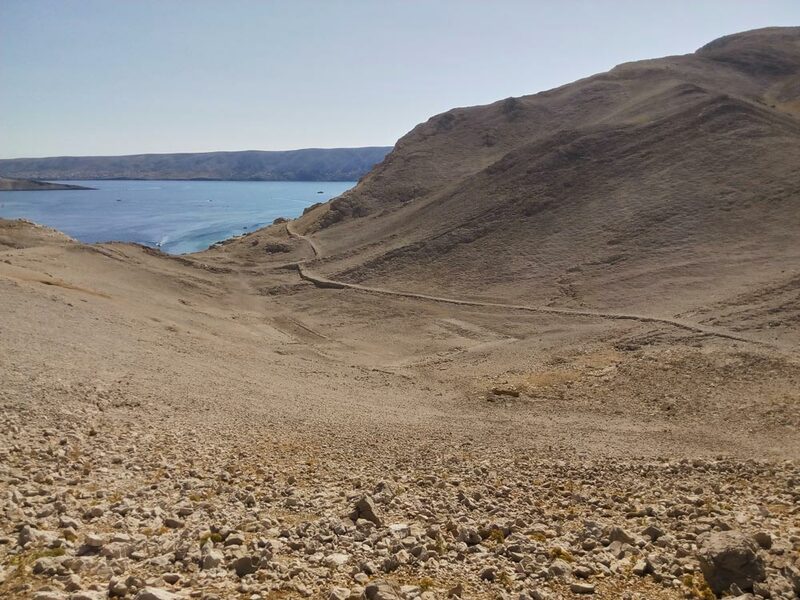 To reach the area where the "Slana" camp used to be you have to take a boat across Pag bay or hike for one to two hours from the village of Metajna across undeveloped rocky wasteland. I did the latter and in the August heat this was a quite demanding task. When I had eventually made it to Slana bay, I walked by a handful of tourists on the beach who had arrived by boat, enjoying themselves while giving me a strange look, obviously surprised to see me arrive on foot covered in my kufiya. I continued uphill to the valley where the camps used to be. 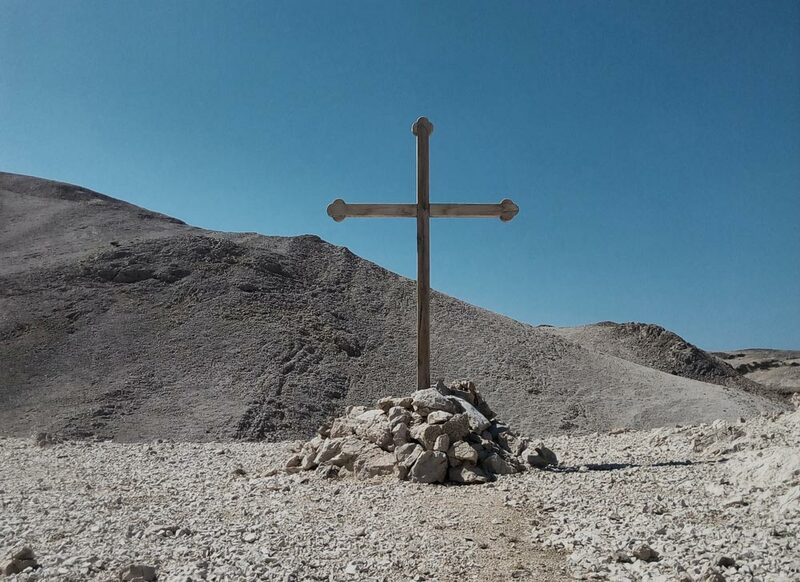 Someone had erected a wooden cross near the site, without any sign. I don't remember having seen it last year. I walked up to it and lit an incense stick, poured a bit of the spring water I had brought as an offering near the base of the cross and spontaneously recited the Lord's Prayer (something I haven't uttered since my confirmation in early teenage years) in honour of the Serbs and antifascists who had been murdered here. A bit downhill from the cross, I could see a little thorny tree sticking out of the dry rocks. I walked towards it and it was some kind of thistle, maybe half a meter high. It made me smile - such a rugged and courageous plant. It seemed very appropriate as a symbol of life in all this barren rocky wasteland with it's hidden history of torture and death, so I decided to sit down next to it. I said a prayer for the ancestors and mighty dead and added some impromptu things I wanted to say. 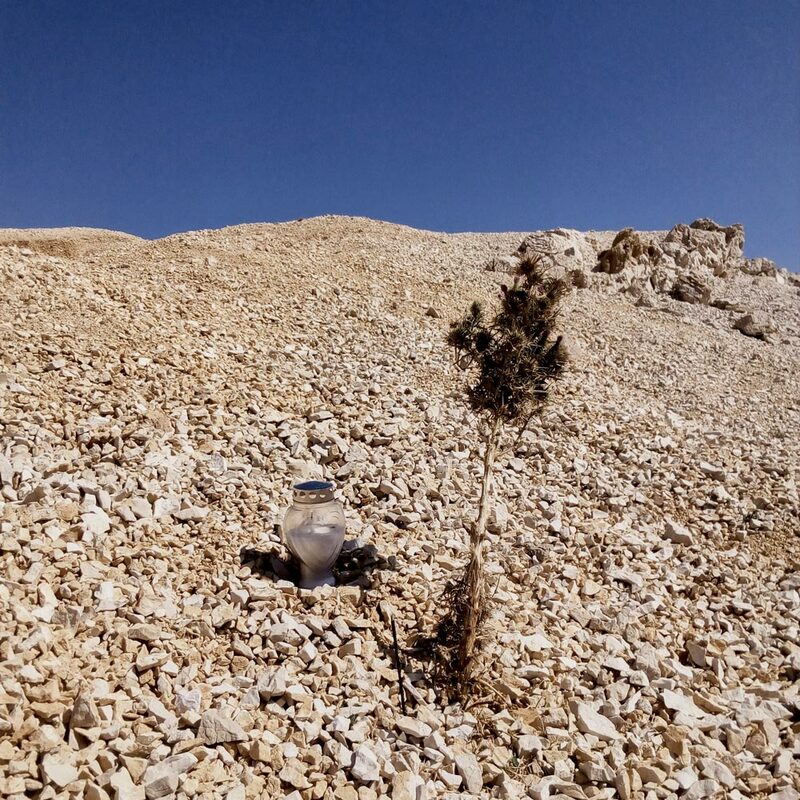 I emptied the remaining spring water at the base of the bush, as an offering to all the Jews who had suffered and been killed here and I put one of those "eternal" candles used on cemeteries next to it in memory of all the victims of this valley. Usually there is a lot of wind blowing through the valley carrying all kinds of sounds with it, of jet-skis and the techno party-boats, bird- and sheep-sounds. But the moment after I prayed next to the thorny bush, the whole valley suddenly seemed to have become dead silent for a couple of endless seconds. It gave me shivers and I had the strange feeling of being "watched". The hike back to Metajna went faster than expected and I drove back home, completely exhausted. Besides feeling "empowered" and "magicky" during the rituals on Monday and Tuesday I didn't have any direct "results" from doing them. Actually, I didn't even expect any, since my work in Croatia was in the context of a multiday electronic music event each night from 11 until 6 followed by short and not too good stretches of almost dreamless sleep, which is not really the best mental or "spiritual" condition to be in. In addition I didn't feel fully comfortable doing the ritual on top of Sveti Vid mountain, because I was constantly paranoid that tourists might pop up any second. One thing I noticed though, already from Monday evening on throughout the whole week was that people suddenly seemed way more "courteous" towards me than usual. I consider myself a relatively shy person that likes to be more in the background of things, so I noticed it quite immediately that my "popularity" was higher than usual. Not sure if that's just a psychological side-effect of feeling more "empowered" or of the rituals themselves. The most spiritually intense moment of this trip was that very quiet and dense moment at Slana bay after my offerings and prayer. I will patiently wait and see if there will be any events or experiences that I can trace back to these rituals. Solar eclipses are supposed to have an astrological "afterglow" of around 6 months, so I am not in a hurry.